Larson Packaging Company (LPC) is a stocking dealer of Pelican Cases, having the most popular models available at our Milpitas CA facility. Pelican Cases, known for their durability and rugged design, is the leading manufacturer of hard shell cases in the world. 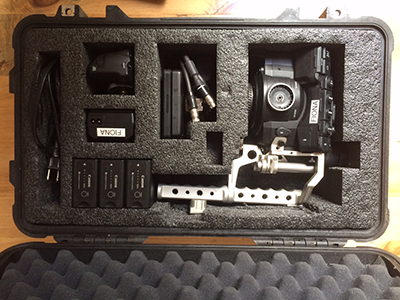 A Pelican Case secures and protects your equipment, and also demonstrates that the utmost care has been taken to deliver that equipment in great condition. 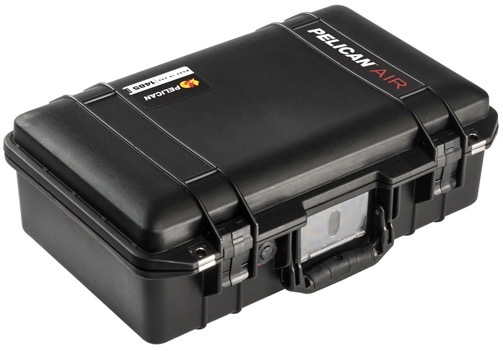 If you have equipment that your business depends on: such as field replaceable units (FRUs), or instruments, that need repeated shipping and handling, then use a Pelican case. Custom foam supports your equipment inside the case, protecting it from movement and vibration. Better than pick and pluck foam, or standard dividers, custom foam gives your product a precision finish that reflects the quality of your product. At LPC, our engineers are experts at determining the correct amount of cushioning based on the weight and shape of your equipment. This is particularly important when your equipment is packaged partially or completely assembled and may have protruding parts that need extra bracing.